Globe Telecom’s “Free Facebook” is extended until May 15, 2015, paving the way to introduce the ‘internet.org’ to their Globe consumers. Globe Telecom had recently signed an agreement with Facebook, giving the Globe consumers free internet access through ‘internet.org’. It has been two years since Globe had started its partnership with Facebook, offering free access to the social media for its subscribers. This increases the internet usage in the country through the offered free Facebook in mobile. Daniel Horan, Senior Advisor of Globe for Consumer Business Group, shared that the offered ‘Free Facebook’had been a way for Filipinos to freely connect into the internet. Mobile data usage among the consumers had increased to 120%, meaning around 6 million Filipinos had joined in the internet usage. While Free Facebook is already enjoyed by many consumers, Globe shared that they are even excited to bring more free services. Globe partners with Facebook’s initiative to bring free internet usage to as many people as possible. 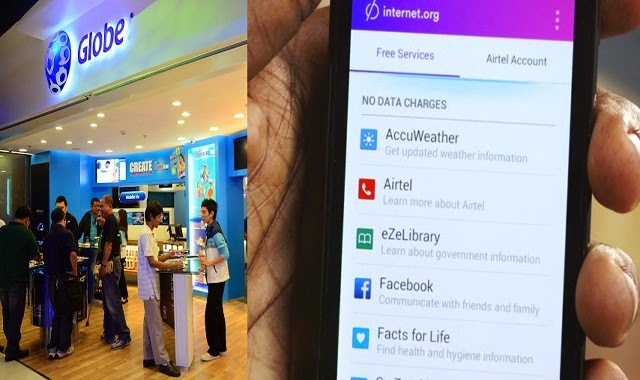 Through internet.org, many will be able to use the internet free of data charges. Useful information can now be accessed without the worry for additional data charges. Internet.org is expected to even boost the number of mobile data users. Globe will soon release more details on the Facebook partnership and the internet.org. Globe is also excited to launch new offers to cater consumers with more accessible yet safe browsing experience. Internet.org is an initiative led by the social media, Facebook, aiming to give people the ability to get connected online. Facebook wanted to find the reasons why people could not go online and break those barriers by teaming up with internet service providers, telecommunication companies, governments and other companies to bring the web closer to as much people as possible.